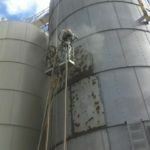 Are you looking for an industrial painter that will provide high quality work, when you need it? 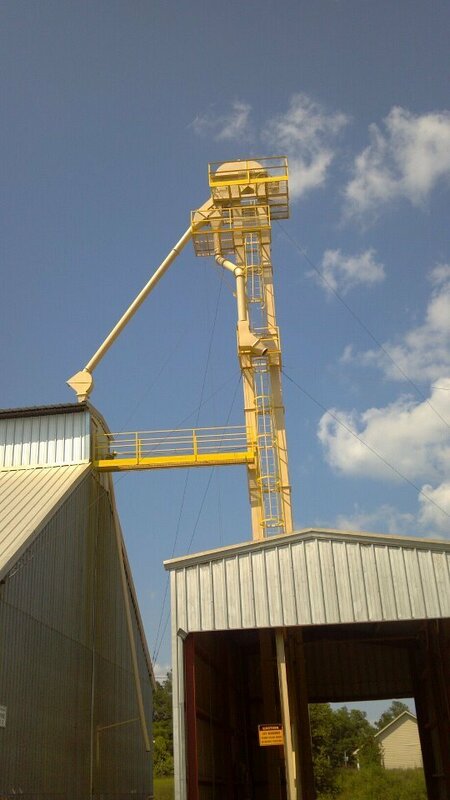 We Paint It 4U will make your industrial painting project our top priority. 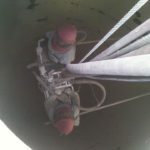 Safe, reliable people and results are what you get when We Paint It 4U. 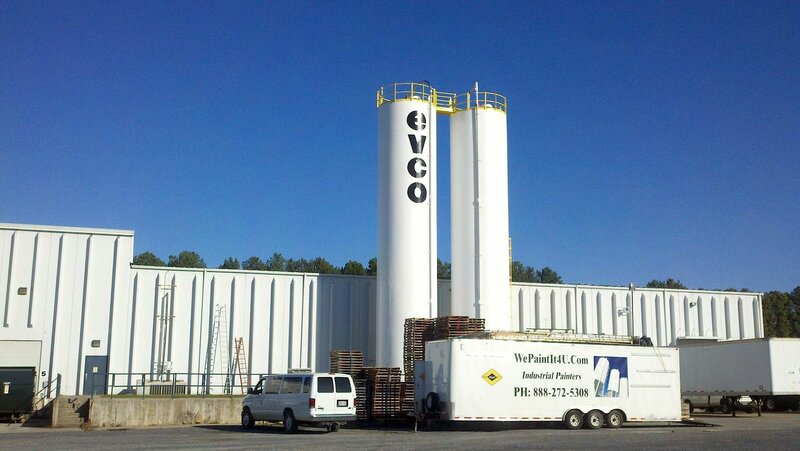 To discuss your industrial or commercial painting project please call, email or use the contact form. 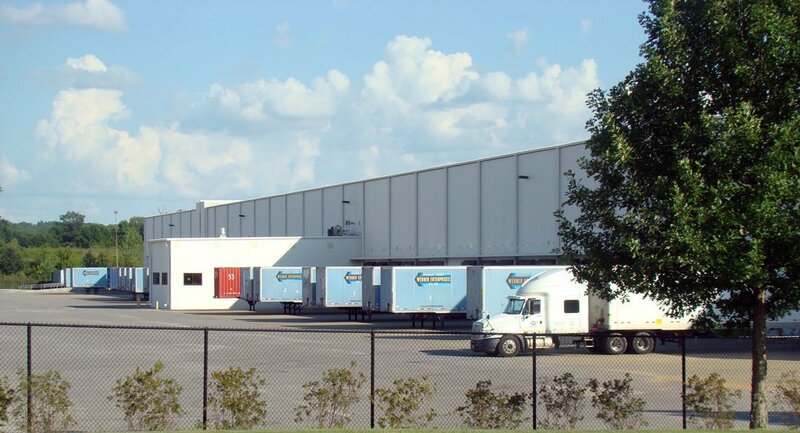 For 20 years we have been pursuing our mission across 10 states. 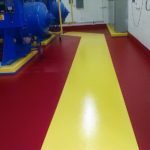 We apply protective coatings, whether it is concrete floor painting, metal roof painting or the application of industrial coatings on everything in between (more easily stated roof to floor and a whole lot more). 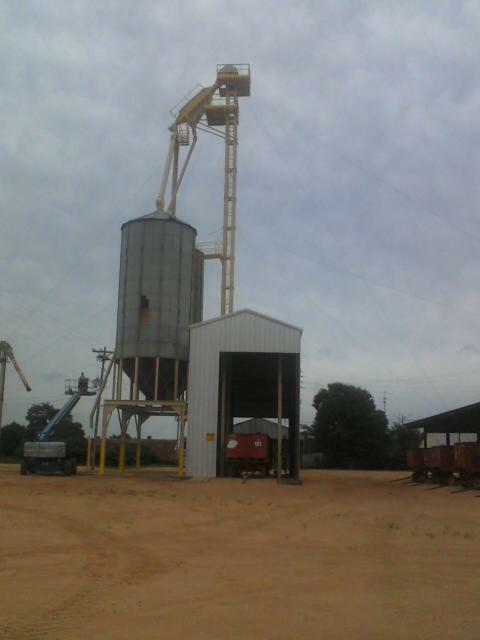 We Paint It 4U is a professional commercial and industrial painting contractor. 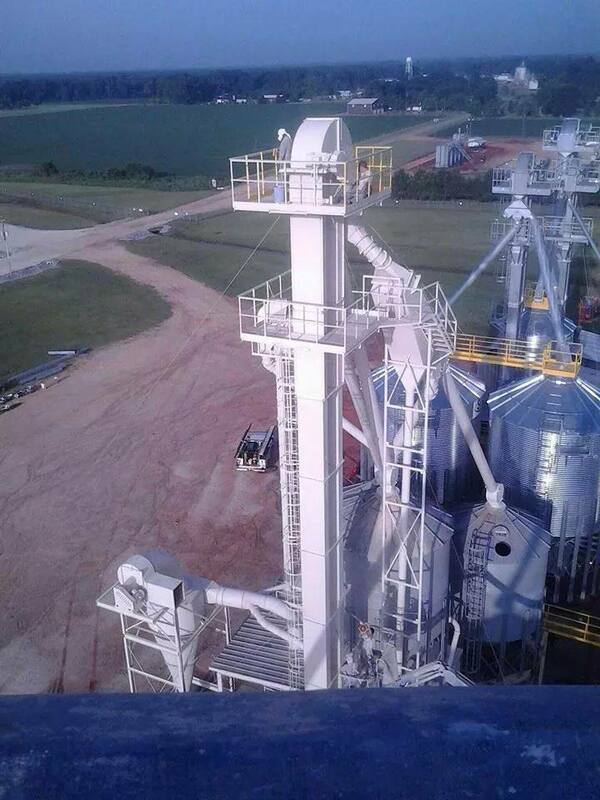 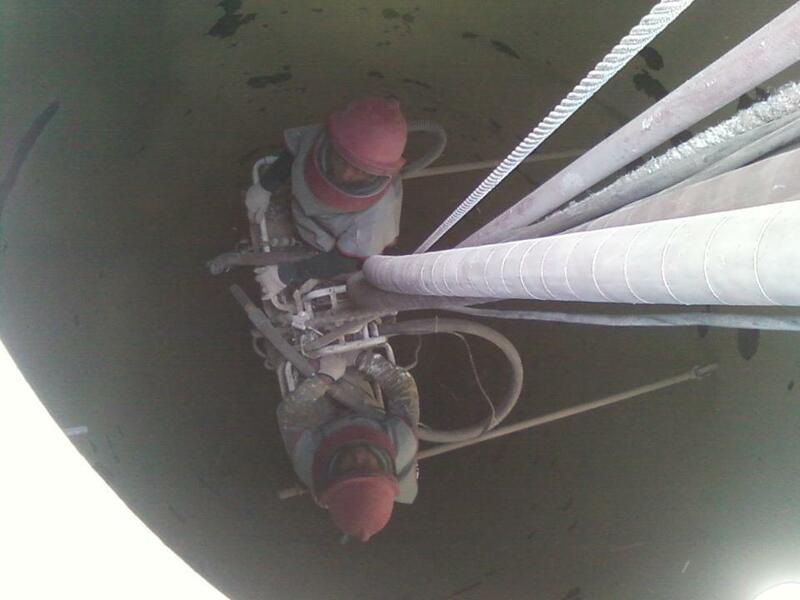 We are dedicated to helping you maintain your facility and extend the life of your equipment. 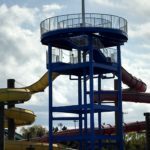 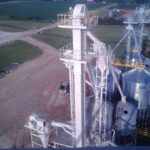 Using high quality durable paints and coatings is the only choice when considering the costs associated with labor and downtime. 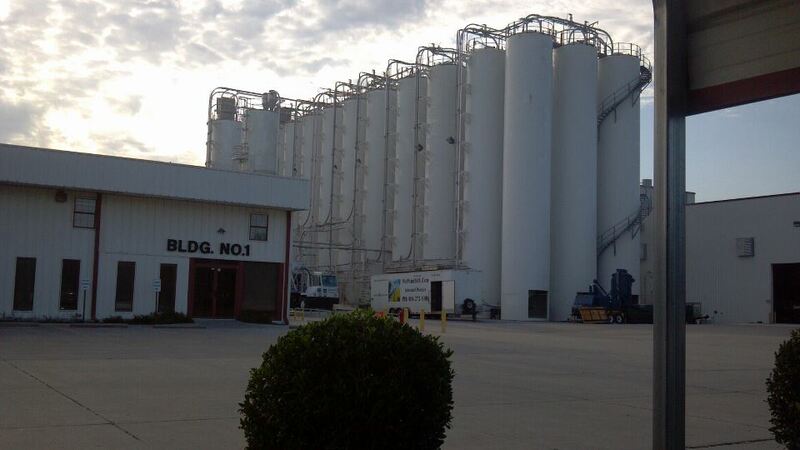 Application-specific industrial coating solutions can improve lighting, visibility, safety and cleanliness within industrial and commercial facilities. 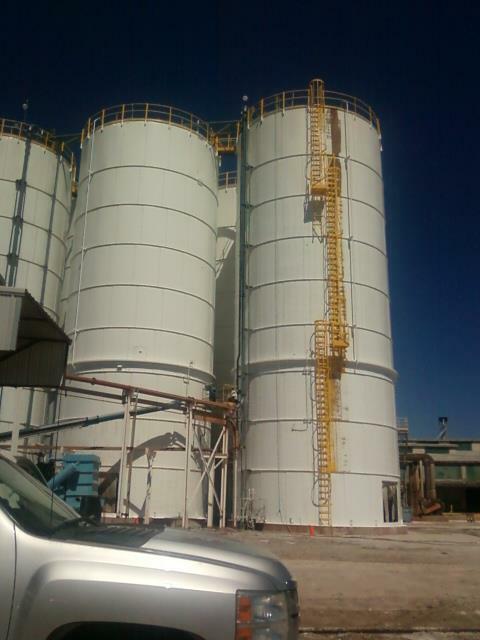 As painting contractors we provide industrial painting solutions. 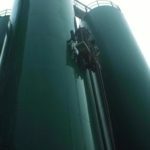 We apply coatings to baghouses and tanks, as well as tank lining services. 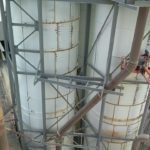 Our industrial painting services include cooling towers, condensers, distribution centers, kilns, air separators and industrial gas plants, concrete floor coatings as well as secondary containment. 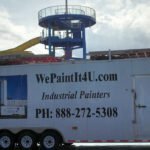 The services of We Paint It 4U include applying a wide variety of coatings for structures and factories in various industries including Assembly Plants, Gas Companies, plastics, transportation, tire, logging and the lumber industries. 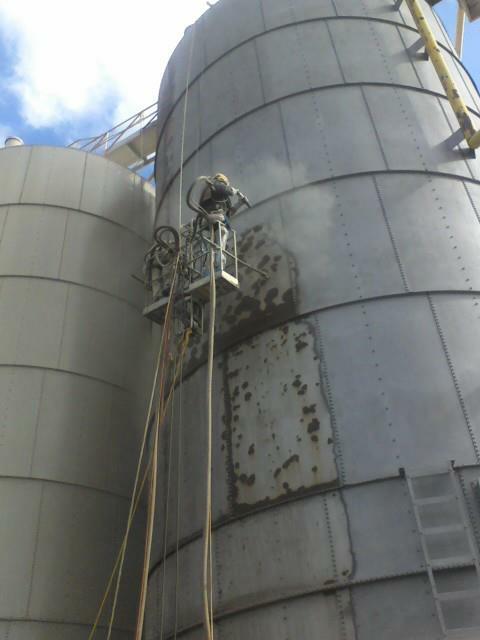 Our industrial painters are competent in Commercial and Office Buildings as well. 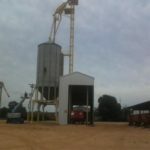 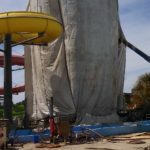 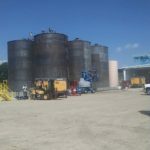 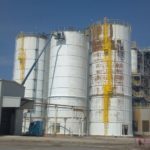 Whether you are in Birmingham Alabama, Macon Georgia, Mississippi, or any of the other states; where we provide industrial painting services, We Paint It 4U industrial painting contractors, is prepared to apply protective coatings to your storage tanks, roofs, floors and most everything else. 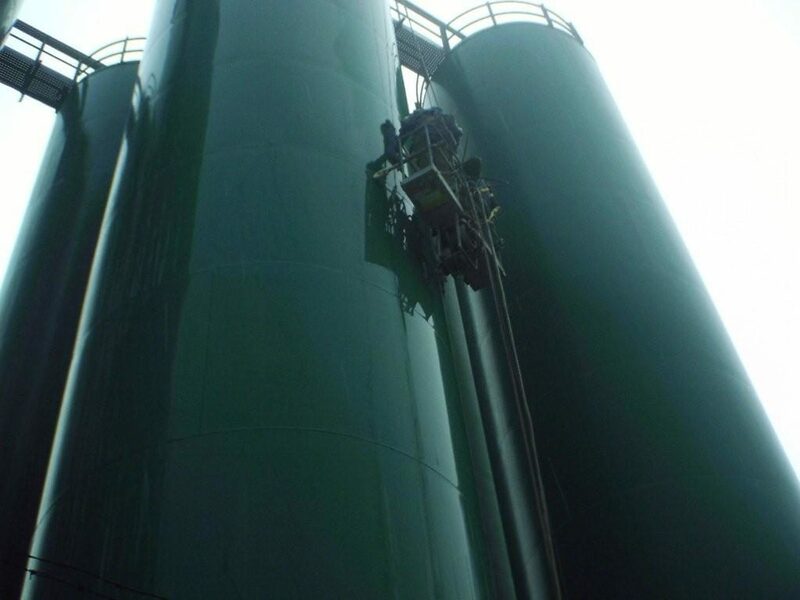 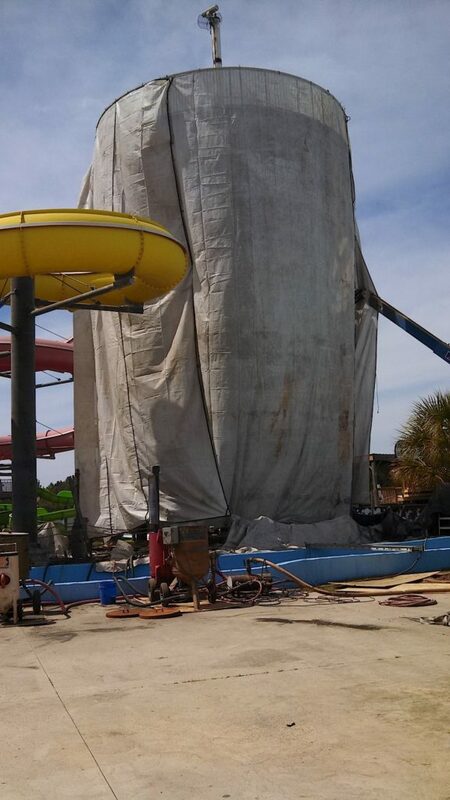 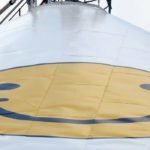 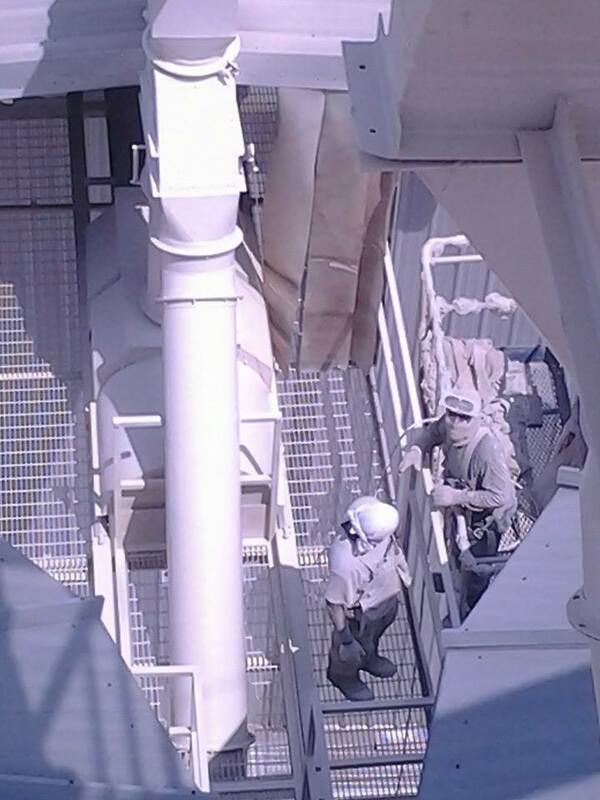 Our experienced crew; of industrial painters, has applied roof coatings and performed storage tank painting (silos) in Montgomery Alabama; between Mobile and Birmingham, and in Louisiana among other states. 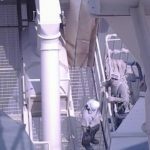 We will help you improve the quality and value of your property when We Paint It 4U. 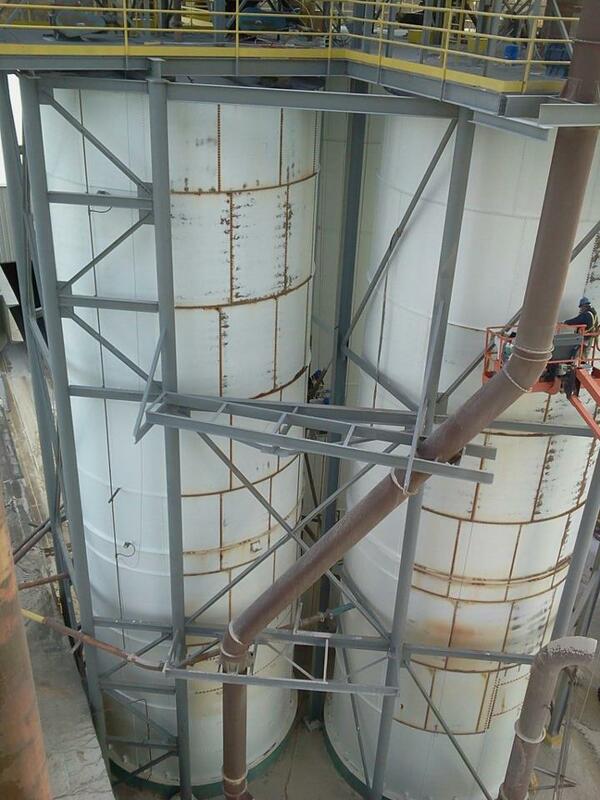 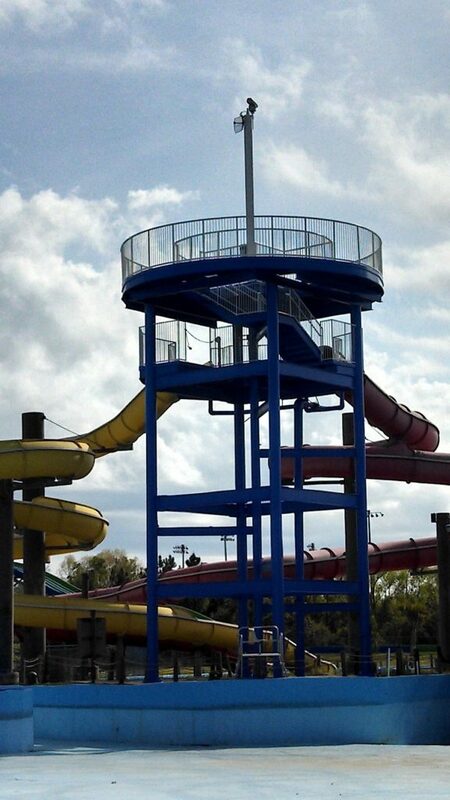 We Paint It 4U has a proven track record for providing rapid-turnaround industrial painting and coating services. 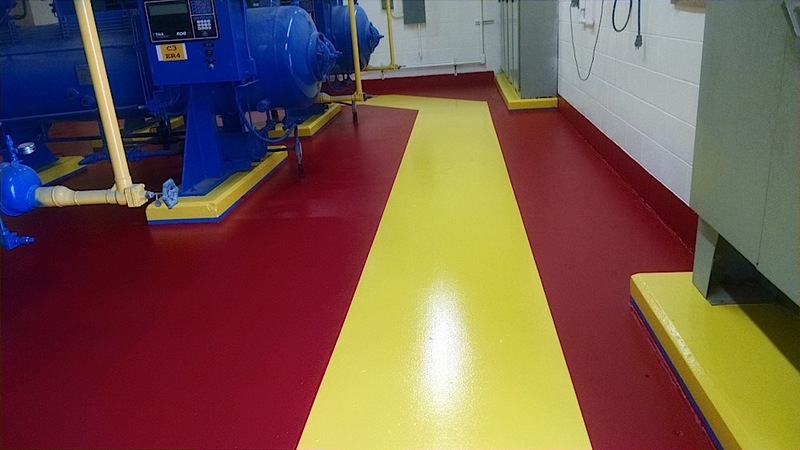 Our in-depth knowledge of modern coatings and application technologies ensures that your finished products will exhibit superior appearance and durability. . 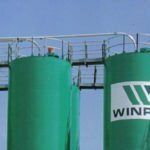 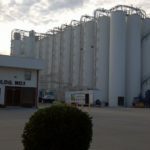 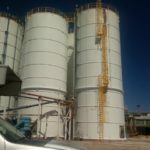 Storage tanks, bins and silos are produced for an incredible array of purposes, and the key to their longevity is a quality paint job and expert maintenance. 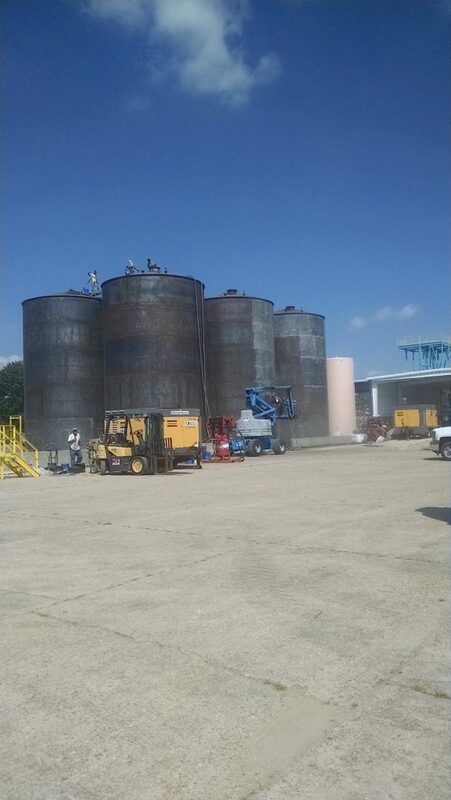 We paint It 4 U specializes in recoating and restoring older bulk storage tanks as well as painting new storage tanks and bins. 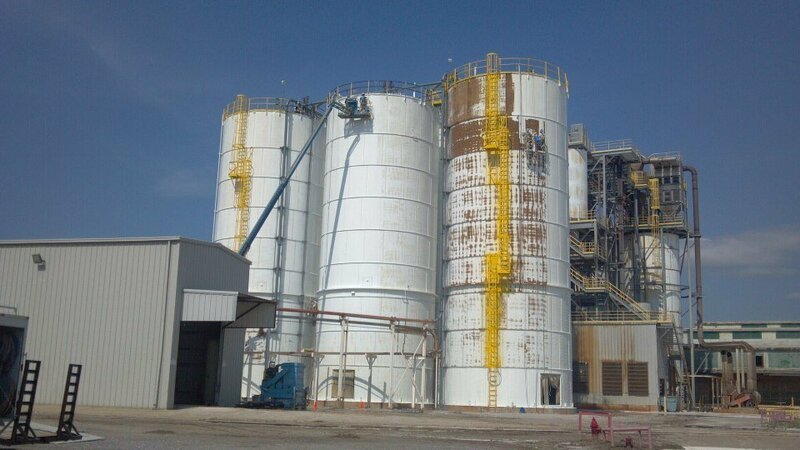 We Paint It 4U offers industrial painting services for dust collectors, separators, & baghouses. 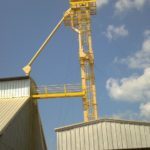 We guarantee highest-quality coatings, quality workmanship and durability ensuring that your environment has years of protection.